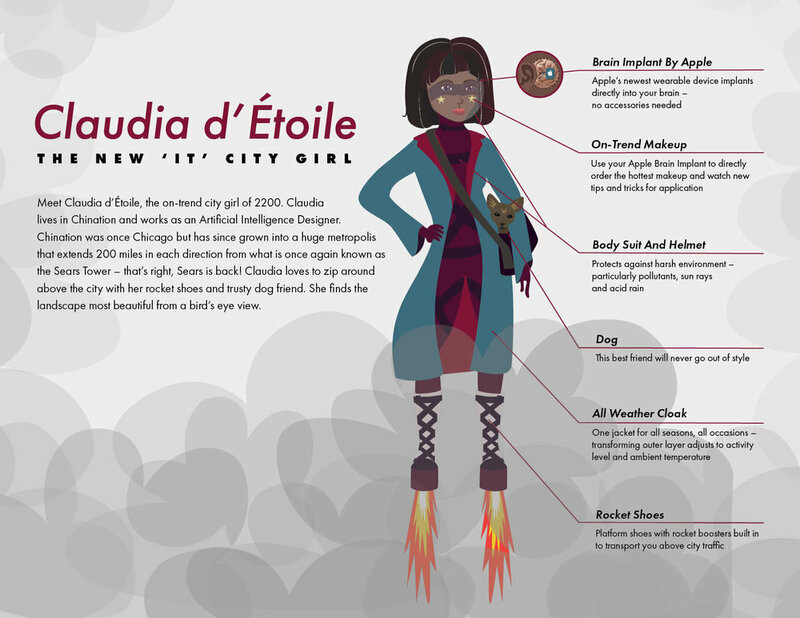 FUTURE GIRL INFOGRAPHIC — Caitlin MackeyCAITLIN MACKEY. GRAPHIC DESIGNER & VISUAL ARTIST. CHICAGO, IL. Type hierarchy and pairing and illustration.